Jake Goss-Kuehn is a digital strategist consultant and Minneapolis SEO Expert. He helps business owner get more phone calls of local customers asking to work with them. He has been doing digital marketing for nearly half his life. Early on, he first cut his teeth by working with SEO in 2007 making his own practice website hit #1 on the front page for "South metro Lawn Care" and suddenly making a small business. He built his first website from scratch in 2010. He mined his first bitcoin in 2011 and spent it all on tshirts (was worth $20 each back then). When he was older, he had built 200 android apps before graduating at the University of Minnesota with a Bachelor of Science in Economics. In 2017, he successfully fundraiser two kickstarters. The result of which grew into a Minneapolis Kombucha startup. He has 9 books published, published and earns royalties from fiction books, and read and sold his library of 300+ self development books on his shelves to fund his business. Today, he manages over 20 active websites of his own, as well as client work, with his team at the Web Strategy Viking team. He lives in downtown Minneapolis and likes board games, brewing beer, and international travel. During 2018, he helped over 100 businesses grow online. 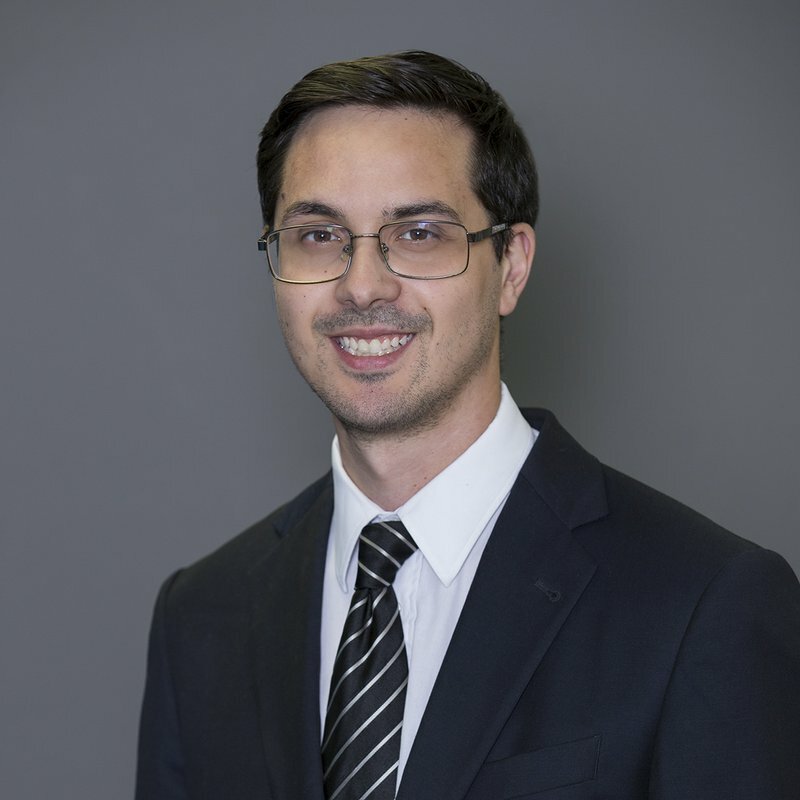 He currently manages several interns and projects to grow mom-and-pop businesses and enterprise companies. At the time of this post social media shows he is currently in Hawaii with plans to stay in Nepal. Jake Goss-Kuehn is the owner and digital strategist behind Webstrategyviking.com, a digital and media marketing firm. Business owners hire Jake Goss-Kuehn to position their brand and website in places like this. How long it takes to learn digital strategy to grow a business? Over 11 years, Mr. Goss-Kuehn has been performing the following skill and assets to small companies: Video Web Design and Development, Copywriting, Sales Training, Workflow Development, Branding, SEO, Social Media & Advertising, Video, Lead Organization, Web Design and Development, Content Distribution. Check out his living website and resume if you're hiring a digital strategist or director of business development consider these small business case studies. He is a Local Small Business Digital Marketing professional that understands most businesses like the one you work with hate the thought of pushing your services on other people. Anybody tired of qualifying leads let along prospecting for opporunities constantly to get business? Who doesn't? It doesn't get anywhere if you're pushy, too! Thanks for reading this page. I’m Jake Goss-Kuehn, and I believe there are ways to success that don’t mean compromising who you are to get it. Credit for the Photo over to Lynn Laumann Photography for the Photo. As a digital sales consultant, writer, and do SEM (Search Engine Marketing) and marketing in St Paul and abroad. You can check out our blog to grow your business.. Using that, I guide and provide marketing for Twin Cities business owners and freelancers on how to grow a business by positioning yourself well without "comprising your soul." If you’re frozen on how to approach digital and sales in general and would love to know how to do it without the grime, let’s connect. It takes years to learn how to do digital marketing, sales, and business marketing and daily efforts to maintain and continue to sharpen. Fortunately, you can listen to any of these digital strategist podcasts for free and take a shortcut. Standards change and marketing changes over night. 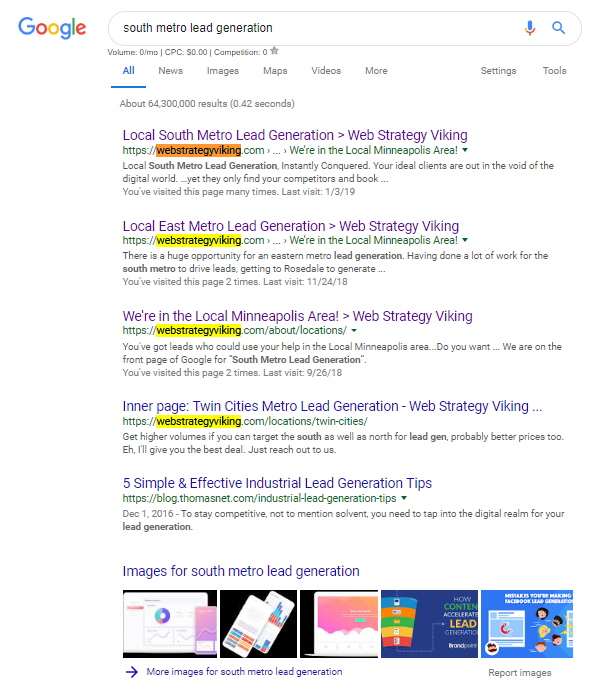 Google search "south metro lead generation". That keyword is not a highly pursued key word, but to be able to manipulate the search results takes finesse, time, and money and taking half of the front page listing is fun to talk about too. 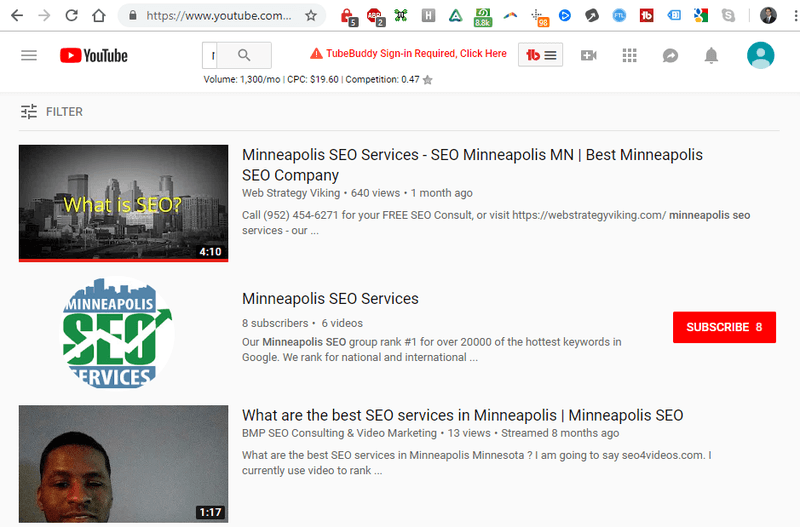 Results from a search engine marketer in Minneapolis uses to grow his own company. I've been doing SEO and Web design for 11+ years. (I was doing this for fun when I was in middle school. Coming into SEO came naturally and today its not as easy, Back then it was easy. Today, Google heavily penalizes you if you don't do what it wants, and rewards you if you know what to do. It really is that simple. So, given the stigma about folks who cold call you, It creates a marketing nightmare for people to invest in their brand when no one knows what to do. Except I've been doing this for 11 years, and with a core team of senior marketing gurus that I trust with my own revenue streams. We're all western, American, Senior talent. We manage social media, Twitter, Facebook Linked in, Instagram to post four times a day. If a company is not doing that, you're doing yourself a great disservice. We run ads today when we want a quick win, and as an anecdote, we had a $200 value product at at the startup Erik Tozier and I founded (who now runs the best 2019 financial blog) that needed advertising. We generated about 300 HOT leads generated for $1 each of people that was. Those aren't cold, these are people who requested more information. That's direct response marketing. Because your reputation is surrounded by these 3 things: Website, Social media, and Search presence. Consider how do you look on google when you're a buyer. This was two years ago. He now runs over 20 websites that are ranking for specific industries in a city, that is collecting digital "rent". If you need to learn how to do this, you can hire him or check the top SEO in the world that has helped Jake grow his business and learn how to rank and rent your website too. If you have a review on your official reviews page… that could be mitigated by having a social media manager support team. Getting people to message your business on Facebook, when you're not responsive hurts your brand. Setup a chat bot on your websites to answer basic questions until they actually need to talk with a human. Then have it forward the texts straight to your phone so you can reply back. It might be overwhelming and texts you don't want will go to you, but your brand won't be hit with the reputation of "never accessible" and you'll have direct access to people who need you. Search engine optimization or SEO is HUGE or obvious reasons. When people have a problem, what do you do? You google it, right? Relearned this the hard way by studying Ruan Marhino's content, and distilled the advice of hundreds of digital marketing gurus on our digital strategy blog. So take the shortcut and learn from other's investments of time and money. But use SEO to be where your customers are trying to find companies. If your biz isn't there to answer your ideal customers questions, you're missing on that. First thing: Make sure google my business, Go Google and type in your biz. You'll see a "google my business" profile you can set up or claim, for free. If you don't know how to do it, or don't want to, don't understand, we do that. But we've written a massive guide on how you can do SEO content strategy for your own blog. Google reviews? After you done business you've done, ask them for email address, send them link to google my business page, so they can leave review. Leaving a review is overlooked in small businesses because our behavior, you don't buy the thing with 0 reviews, you buy the thing with the best reviews. Then what is overlooked, consistent accurate listing business listing data that have your business listed. If your name of your biz is a little different, some of them have LLC, some don't, and your address changed and you moved 3 times in last time, and if you don't annually change it, b/c your customers cant find you, but google sees that and reward that if everything is accurate and case sensitive. A NAP is a Name/Address/Phone number on a website and is a business citation. We offer these listings to get local SEO Results pretty damn quickly. To answer your ideal customers questions, first thing you need to do as a SBO is to make sure your "google my business" + name of your biz, you'll find your biz, if you haen't claimed that is , you fill find 80% of local business is won within 5 miles of your business. And 33% of all new business is won just by people sitting in their car typing, "web designer near me" or whatever. We have 60 different industries from baby sitters to storage unit facilities and have written the guide on how to do chiropractor SEO tactics and a deeper in depth guide for 2019. Rule of thumb, if they make a thousand bucks of revenue from their average customer, that's incredibly viable for SEO and for a local business. But here are my favorite kind of companies to work with and I would appreciate any and all referrals of these companies that need my help. Advertising Agencies that don't offer SEO development or internet marketing services after a website gets created. Restaurant Owners Self- Storage Facility Owners, Networking groups, Yes. Looking for gigs for speaking, thanks for all referrals that you can send our way, so if you have any questions or referrals, please reach out or meet me in person every Tuesday morning (if you're networking in Minnesota).